Deutsche Bank is a multinational banking financial company. The bank provides its financial services in 58 countries. Furthermore, by assets, the bank is 16th largest bank in the world. The bank offers retail banking, online banking, wealth management, asset management and loans to customers. Also, the bank serves worldwide. Deutsche Bank Personal Loan is offered to customers at very low-interest rates, and the loan is collateral free. Besides that, there is no need of any guarantor. There are some Eligibility Criteria regulated by Banks to provide a loan. You will have to qualify the eligibility criteria if you want finance to meet your requirement. Check your Eligibility in 1 minute. Apply Online and get Personal Loan. There are two categories of the applicants. First of all the age of the applicant should be more than 21 years and less than 60 years. The credit history of the applicant should be good (more than 720). If the applicant is self-employed than his/her age should be 25 years at least and should not be more than 65. His/her CIBIL score should be good (more than 720). One Residence Proof. (Aadhar Card/ PAN Card/ Driving License/ Voter ID Card/Passport)One Income Proof/Water and electricity bills/Rent Agreement). Easy Loan Tenure: Pay off your Deutsche Bank Personal Loan at your ease. You can apply for loans amounting from Rs 50,000 to Rs 7, 50,000 and repay it at your ease by opting for tenures ranging from 12 months to 36 months. Balance transfer option: Why should you continue to pay a higher interest rate on your existing personal loan? You have the option of transferring your loan to Deutsche Bank at the low interest rates. You also have the option of getting an additional loan, as per your eligibility when you transfer your existing loan from any other bank to Deutsche Bank. Existing customer advantage: The bank provides extra benefit to its existing customers. Existing customers can avail the Deutsche Bank Personal Loan without providing income papers. Easy documentation: Here you can avoid multiple documentation process. At Deutsche Bank, it is easy to apply for a Personal Loan, as the documentation process is simple and friendly. Quick approval process: You don't have to wait too long to get a personal loan anymore. At Deutsche Bank, we are prepared to meet your urgent financial needs. You will get the money when you need it most. It will take maximum 12 hours to get the loan disbursed. 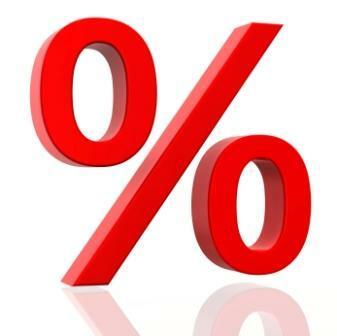 Rates vary between 16 % - 22 % per annum, depending on the customer profile. Deutsche Bank Personal Loan Other Charges. How to Apply for Deutsche Bank Personal Loan? First of all visit www.dialabank.com . After that, fill online application form. Why choose Dialabank for Personal Loan? It is very easy to avail loan from every bank online. But Dialabank is only one place with different banks in hand. 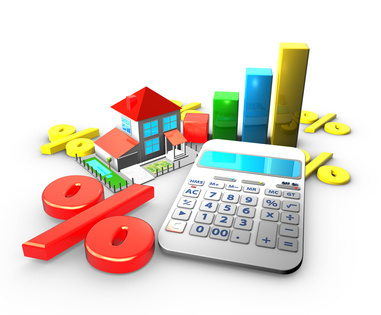 It is a financial platform where you can check and compare different loan rates across different banks. Even you can solve all of your queries on the phone by dialing toll-free number 60011600. You will get personalized service on the phone from our trained relationship manager. Is CIBIL important in a Personal Loan? CIBIL Plays very important role in the approval of the Personal Loan. If your CIBIL Score is not good you will not be able to apply for a Personal Loan.